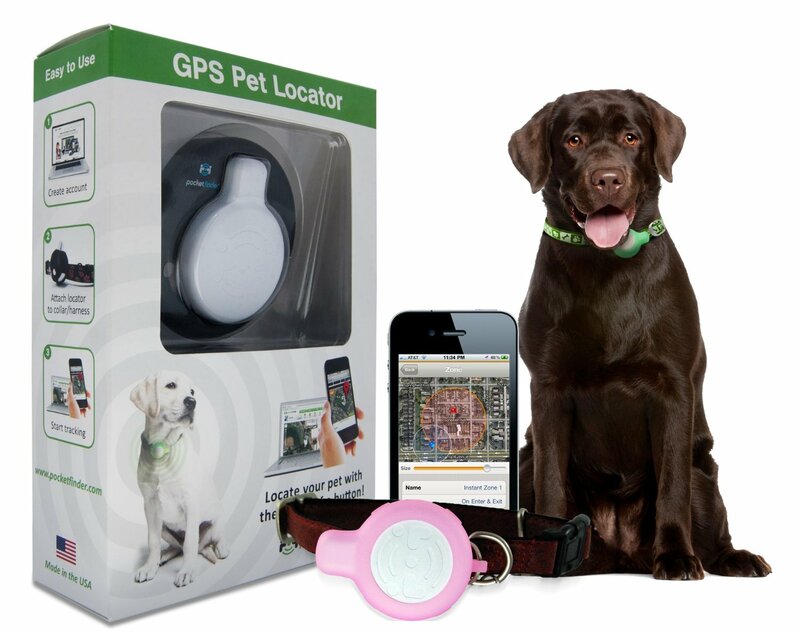 The PocketFinder GPS Pet Locator is a cell based tracking device best used in urban areas where cell phone reception is available. Like Zoombak and Tractive, in addition to being used to track your dog, the PocketFinder can also be used to track your children, car, or any other property that is portable. The rugged and waterproof tracking device can be attached to virtually any size collar or harness. It is less than 2 inches wide, weighs 1.4 ounces, and can be used on dogs weighing 20 pounds or more. The battery life is 2-5 days. Although there is a monthly service fee, there is no contract, so you can cancel at any time. You can determine the location of your dog anytime you want. Since the system is cell based, you can check on the whereabouts of your dog while at work or on vacation, as long as you have cell service in the area you’re at. You can set up an unlimited number of geo-fences (virtual boundaries) or safety zones for the device. These zones are the areas where your dog belongs, such as the house, back yard, neighborhood, park, etc.. You can set up the device to alert you when your dog exits the safety zone, enters the safety zone, or both. You’ll receive an alert via text message, email and/or push notifications. You can immediately locate and track your pet on a map, using your favorite mobile device and the free iOS and Android apps. You can also locate and track your pet by accessing the PocketFinder web site on your computer. You can view up to 60 days of tracking history. That allows you to track your dog’s movements when you are gone, and even check the tracking history to make sure your dog walker is doing their job. 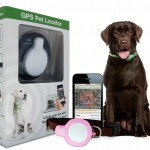 The PocketFinder system comes with the PocketFinder GPS Pet Locator, battery charging base, and device cover.